Play Fashion Videos On Your TV With A USB Flash Drive! 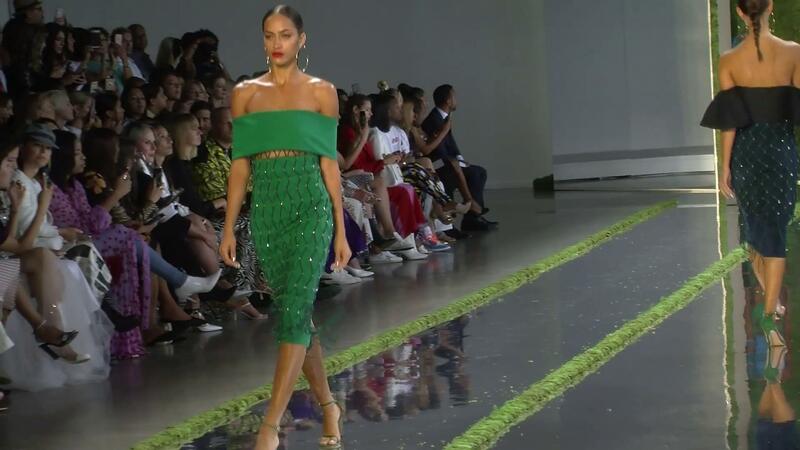 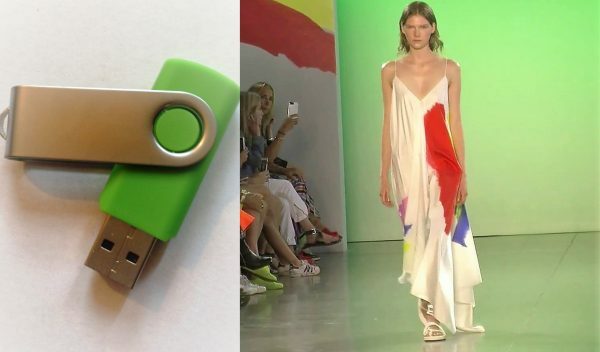 USB Flash Drive filled with Spring/Summer 2019 fashion show videos. *BUNDLE- Free Spring/Summer 2019 DVD with purchase of this Vidcat USB. 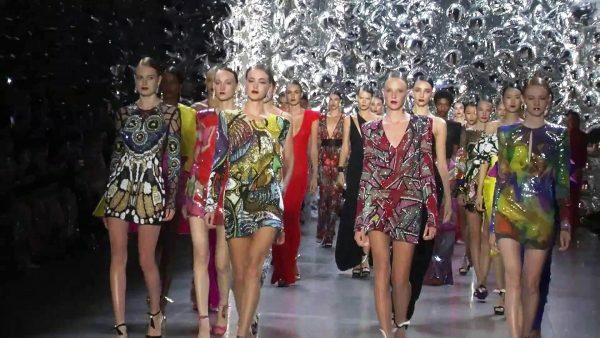 Play Fashion Videos On Your TV With A USB Drive! 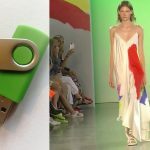 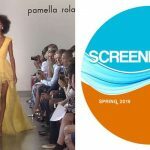 USB Flash Drive filled with exclusive Spring/Summer 2019 fashion show videos. 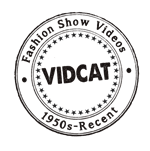 * BUNDLE- Free Spring/Summer 2019 DVD with purchase of this Vidcat USB.